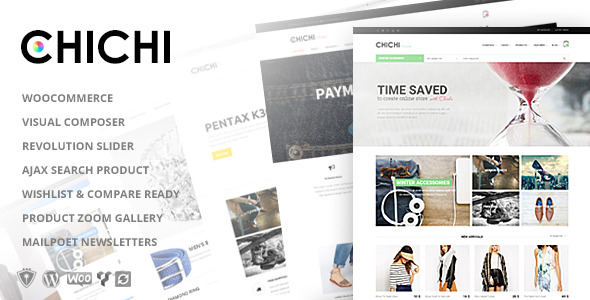 Chichi is a strong and flexible Woocommerce Theme, it will help you create any kind of shop, store, ecommerce website. There are so many clean & unique way to display your product, your layout. Please go to live preview to see what the theme can do.